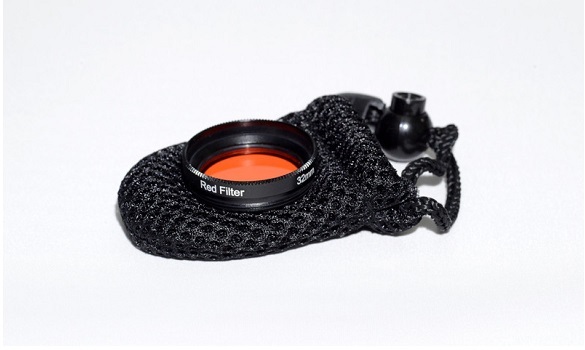 This red filter helps bring back red colour that is lost underwater to your photos. The colour in your underwater photography will greatly improve! It screws directly on to the i-Pix iPhone housing.